FIND THE BEST EURO RATE IN CHANDIGARH TODAY! Buy Euro in Chandigarh the Easy Way! Get quotes from money changers in Chandigarh for exchanging Euro currency. Choose a money changer & book your order for buying Euro currency or forex card. Why Buy Euro Online via ExTravelMoney? We charge absolutely zero commission on every transaction. No hidden charges either! Pay directly to the chosen money changer in Chandigarh and receive your Euro currency or card along with the invoice. Euro rates can fluctuate dramatically and even small variations can vary the final amount drastically. With Extravelmoney, you can freeze the rate for as much as two days by making a small refundable deposit. Euro, the most popular and widely used currency in the world is the official currency of the European Union. About 19 countries have their official mode of transaction in Euros. The currency is also a de facto currency around the world. 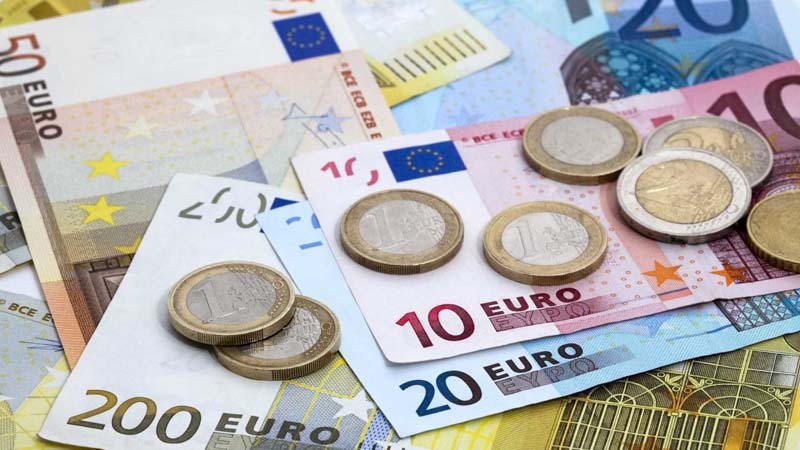 Represented by EUR and €, the currency is issued by the European Central Bank in denominations of 5- 500 Euros as banknotes and 1- 50 cents, 1, 2 € as coins. Since it is can be used across Europe easily because it has wide acceptance and is one of the most traded currency in any nation. The Euro has an exchange rate between 75-90 Indian Rupees. ExTravelMoney can help you purchase Euros for your travel expenses or convert the leftover currency to INR anywhere in India.